Behavioral Health Group (BHG) of Dallas, Texas has acquired the formerly independently-owned and operated Midsouth Treatment Center at 640 U.S. 51 in Dyersburg, Tennessee. We noticed a change on the SAMHSA license of Midsouth Treatment Center to a local LLC of BHG a couple weeks ago, but it wasn't until yesterday that patients started contacting us letting us know the phones are now being answered as "BHG." Several other NAMA-R TN members who are patients of this opioid treatment program in Dyersburg contacted us today after reporting for treatment to let us know that the program is now officially a BHG facility. 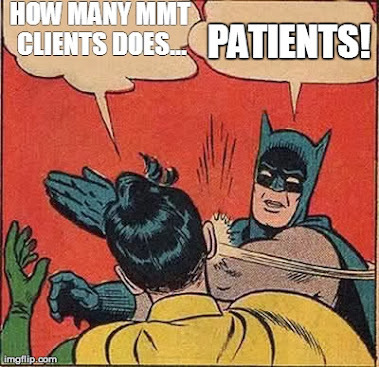 None of the patients we have heard from thus far were aware of or notified about this change in ownership until calling or reporting to the program this week. It's unfortunate that patients weren't aware of, or involved in, this change in ownership and leadership. There would be no opioid treatment programs without the patients who utilize their services. BHG's acquisition of the Dyersburg program further strengthens their grip on the medication assisted treatment field for opioid addiction in the State of Tennessee. With the Dyersburg program becoming a BHG facility, Behavioral Health Group now owns and operates TEN of only TWELVE opioid treatment programs in the state. We look forward to continuing to work with BHG to ensure the patient population they serve is receiving quality, individualized treatment in line with best practices and evidence-based, proven effective treatment approaches as they are described in Treatment Improvement Protocol (TIP) #43 from the U.S. Department of Health and Human Services' Substance Abuse & Mental Health Services Administration (SAMHSA) while concurrently working towards the realization of the goals of the National Alliance for Medication Assisted (NAMA) Recovery and the vision of the Methadone Patients Manifesto of 1996. 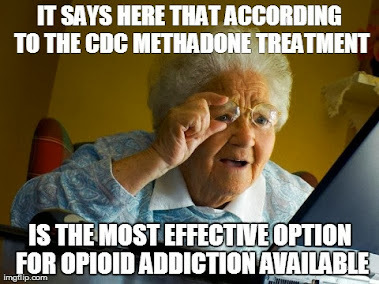 BHG's position as the predominate and primary treatment provider of what the National Institutes of Health (NIH) refers to as the "gold standard treatment" for opioid addiction and the Centers for Disease Control and Prevention (CDC) refers to as the "most effective treatment" option available for the same puts them in a unique and critically important position to defend patient rights and ensure that Tennessee state officials and policy makers understand what their role is and is not in the specialty medical treatment of a chronic, disabling disease. 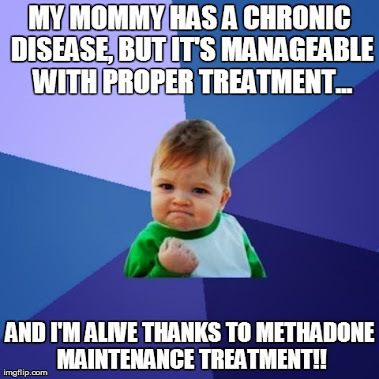 As the opioid addiction and overdose epidemic continues to rage on in the State of Tennessee, Northern Georgia and the nation at large the partnership between patients, providers, professionals and/or advocates who know of and have experienced the life-saving and life-restoring potential of medication assisted treatment with methadone or buprenorphine to expand access to and improve the quality of care within this modality has never been more important. Lives and communities depend on it. We look forward to continuing the dialogue and working relationship between NAMA Recovery of Tennessee (NAMA-R TN) and Behavioral Health Group (BHG) toward these goals.